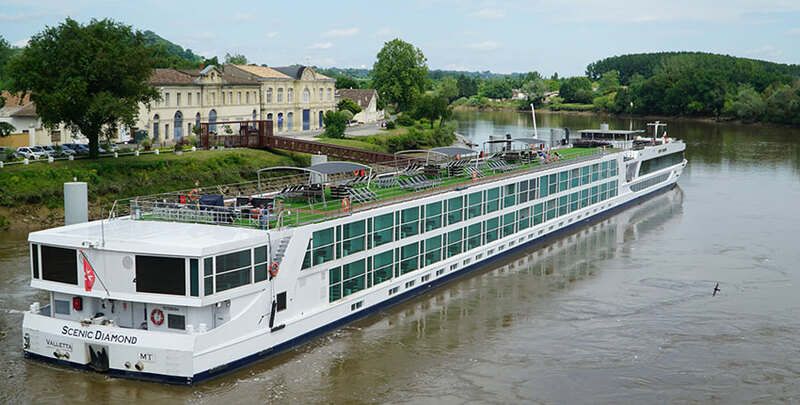 Gillian, from RiverCruising.co.uk, embarks the Scenic Diamond for a river cruise through the Bordeaux region. 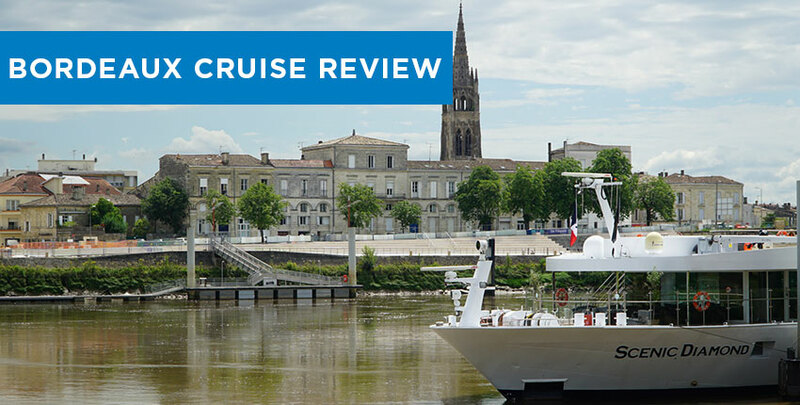 This wasn't our first river cruise with Scenic Cruises, however, it was our first time sailing from Bordeaux and we couldn't wait to see what this beautiful area of France had to offer... especially since the city has been crowned a World Heritage Site. And let's not forget about their world-class wines... sailing from Bordeaux brings many opportunities to taste the local grape. 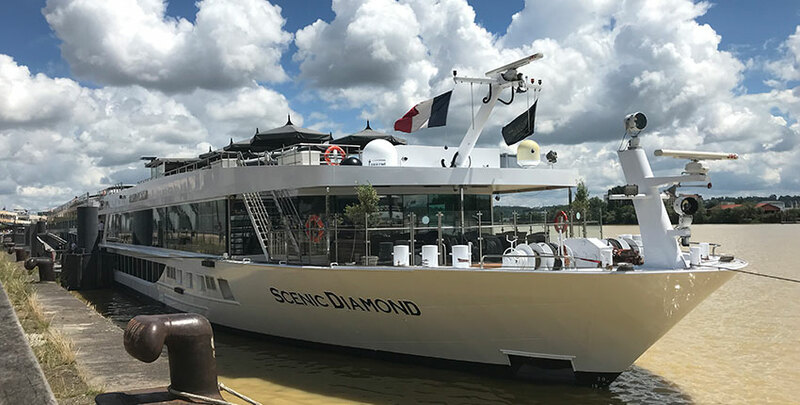 For those who have never travelled on a river cruise with Scenic, I have to tell you, the service truly starts from the moment you arrive in Bordeaux. We were met by a Scenic representative and shown to our transfer which drove us, and a few other Scenic passengers, to the ship. Embarkation could not have been smoother; we were greeted by a warm welcome with a cold glass of bubbles. Our luggage was swiftly taken from us and we were shown to the restaurant for a light lunch. It wouldn't be a cruise without a welcome from the Captain followed by a safety briefing. This was short and sweet... but it's most definitely neccessary to attend. And it was lovely to meet the gent who was sailing the ship. Just after our welcome from the Captain, dinner was served. Dinner is open-seating on board all Scenic Cruises - there are several tables for 2, but it is advised to arrive early if you would like to guarantee yourself one of these. However, you will find that most are happy to sit with fellow passengers - it's a great opportunity to meet new friends. The food was delightful, plus there were options for all dietry requirements. There were even a selection of 'daily options' for those who don't like the 'menu of the day'. Post dinner, we enjoyed a night-cap in the bar before retiring for the evening. This morning we awoke to a beautiful river view as we sailed along the Garonne & Dordogne Rivers towards the town of Libourne. We had lunch on board and then joined one of the included shore excursions for the afternoon. Today, we opted for an excursion that took us to the town of St Emilion and the Monolythic Church. One great thing about Scenic is their smaller-sized groups during excursions - they're sure not to overcrowd each tour guide. AND each passegner has their own 'Scenic Tailormade Device'. What is the Scenic Tailormade? A small device that offers you the opportunity to listen to your tour guide through a headphone (rather than struggling to hear your guide). But also, it is an interactive map that can guide you independently through towns and cities... on your very own personal tour. On route back to the ship we were taken on a Sundowner event at Chateau Siaurac. What are Scenic Sundowners? An exclusive cocktail reception, hosted in a unique location... so you can "toast to the day's end and the beauty of the riverside destination". Back on the ship we had a reservation for dinner in L'Amour, a speciality restaurant on board the Scenic Diamond - French Cuisine served to us by the wonderful butlers. The food here was absolutely exceptional. The wonderful thing about a river cruise is that you can do as litle or as much as you'd like. You may wish to join the complimentary tour, or it is perfectly fine to do your own exploring... As we were in Libourne until lunctime, we took this opportunity to catch up with old friends who live locally! Back on board for lunch, it was time for the Scenic Diamond to set sail for Pauliac - this meant, an afternoon of scenic cruising along the river. We opted to relax on top deck with a glass of wine... before visiting the captain in the Wheelhouse (to see where they navigate and sail the ship). If you're looking for other options to fill your time on board, Scenic also offer a Culinaire Class for guests who wish to learn some new cookery skills with the chef. There were a few opportunities throughout the cruise to join a Culinair Class and these are free of charge - definitely worth taking part! Dinner this evening was the 'Captain's welcome cocktail evening' - fellow guests did appear to dress a little smarter on this occassion, however, dinner jackets and evenin dresses are not required. This morning we awoke docked in Pauliac... excited for our day ahead. 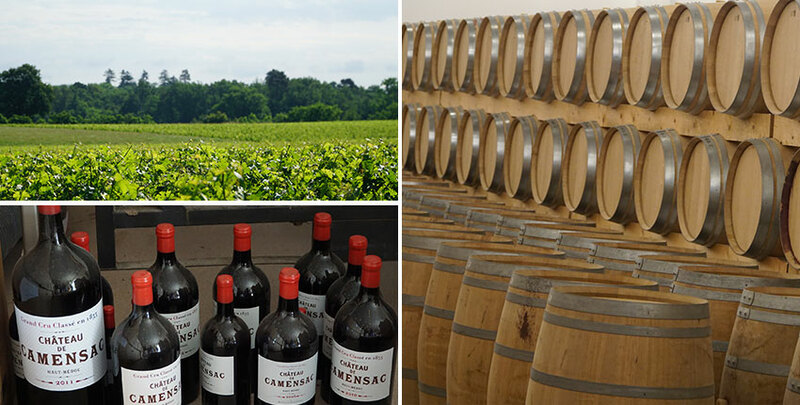 Firstly, we opted to join the excursion this morning to the Medoc Region and one of the local Chateaus. Here we were given a tour of the vineyards and barrel rooms, followed by a wine tasting session. This was a lovely experience, to see where and how the wine is made, as well as stored. 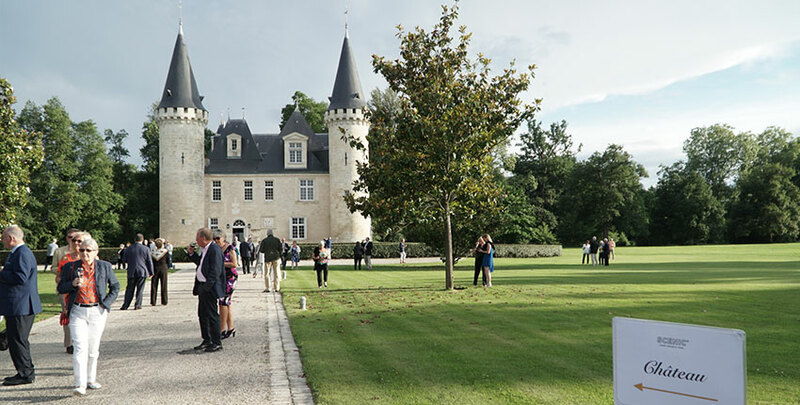 This evening was even more special - All guests were treated to an exclusive 'Scenic Enrich Experience' - A private classical concert at Chateau D'Agassac. 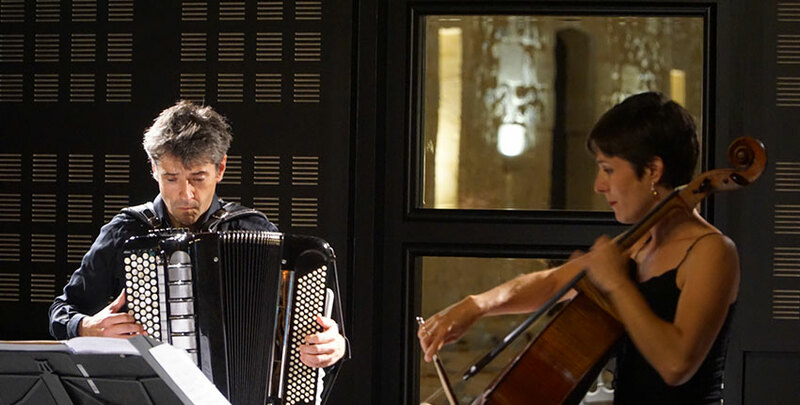 We were greeted by the owners and offered a selection of wines, champagnes and local delicacies, before sitting for a wonderful concert; a string trio and a suprano singer from the Bordeaux Opera. This was most definitely a highlight of the cruise, and even if it doesn't sound quite 'up your street', I highly recommend you attend - it was truly magical. Although we were planning to dock in Cadillac, mother nature interupted our schedule; the high waters meant we were unable to navigate under the lower bridges to reach Cadillac. 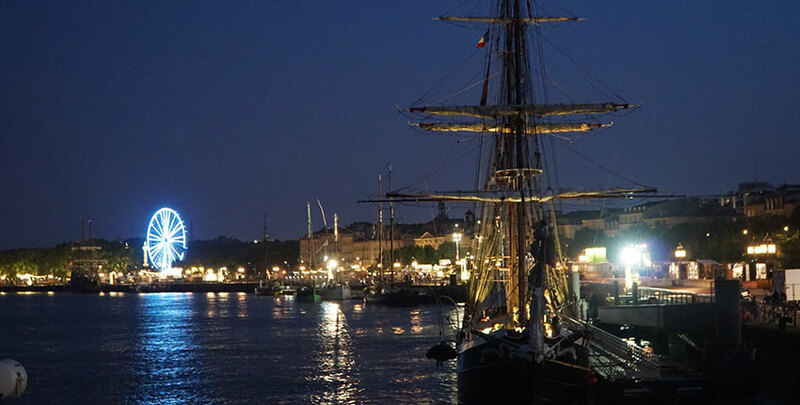 Not to worry, our captain sailed us back to Bordeaux, where we could still join today's tours. It meant our morning coach journey to the Sauternes region (to taste their prestigious Château Guiraud dessert wines) was roughly 25 minutes longer, but this couldn't be helped. 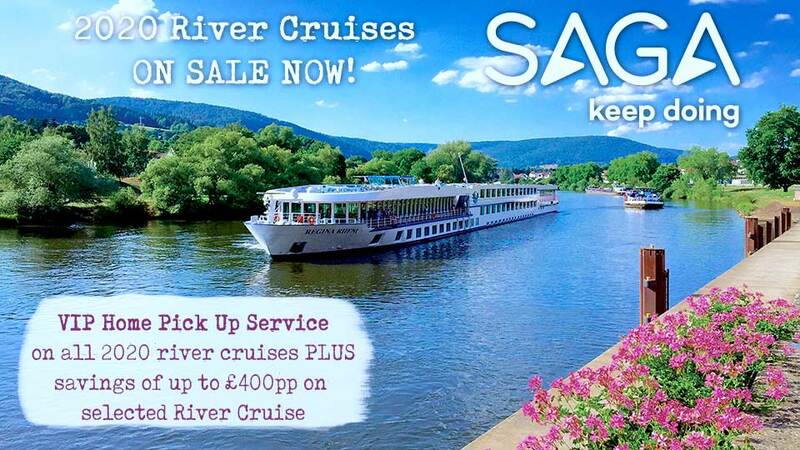 It's just something you have to accept when you book a river cruise... and the cruise line will always look after you. Today, we visited the medieval town of St. Macaire, followed by a trip into Cadillac, to explore Chateau de Cadillac which dates back to the 15th century. 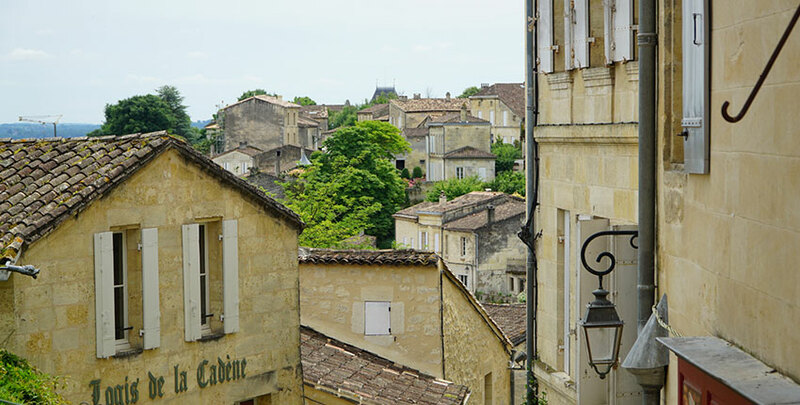 One thing that struck me, was how quiet these towns were... perhaps because there was an event in Bordeaux that attracted the locals and tourists alike. Our final day was spent in Bordeaux, and what a lovely day we had. It began with a morning city tour, followed by some free time, before returning to the ship for a BBQ on Sun Deck; music was playing, sangria awaited and food was served - there was a great atmosphere on deck, we could see how our fellow guests were enjoying themselves. To bring a fantastic cruise to an end, the captain treated us to an evening cruise through Bordeaux... and what a fantastic view we had! The ship - Scenic Diamond, was excellent. In fact, she had recently undergone a refubishment. On board there was a brand new 'Salt Room' - a similar experience to a sauna... although I didn't try this myself, I heard great reports from other guests on board. The food - absolutely delicious, I could not fault the food, service or wines. The staff - friendly and attentive. From the hotel manager to the housekeeping staff; nothing was ever too much trouble. I can honeslty say, I have no hesitation in recommending Scenic & I'll most definitely be travelling with them again. If you'd like to know more, you can contact Gill on 0800 810 8220. 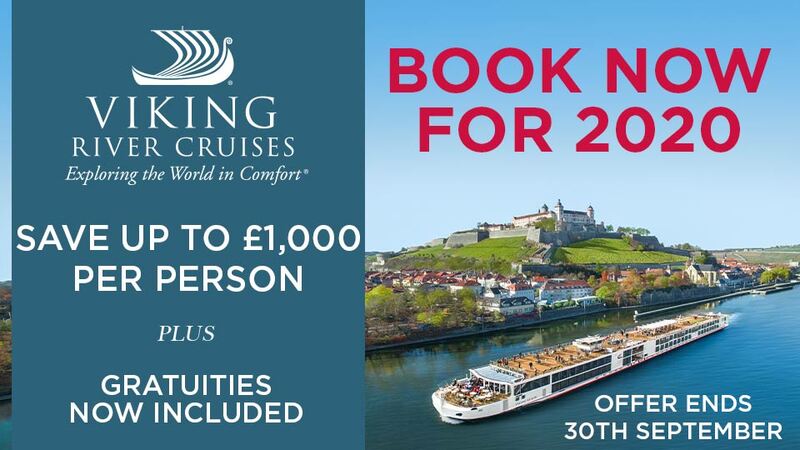 Or view our Scenic Luxury Cruises online.